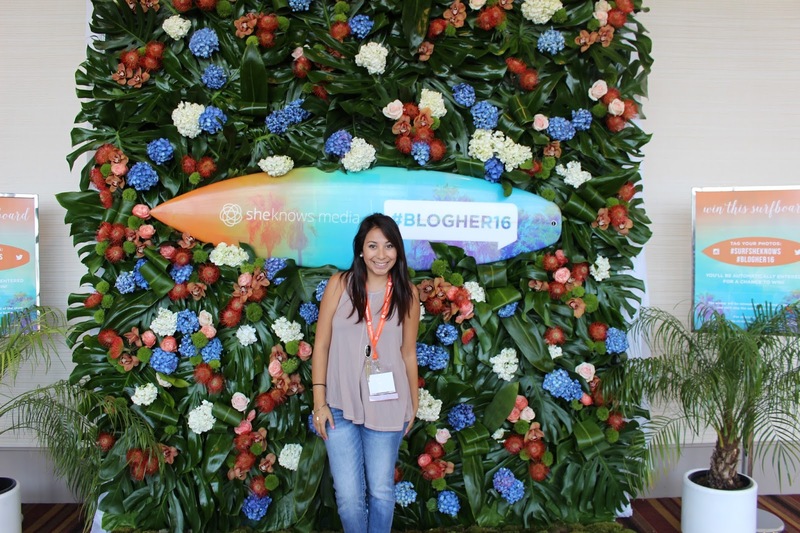 I am so blessed to have gotten to attend my first blogging conference. 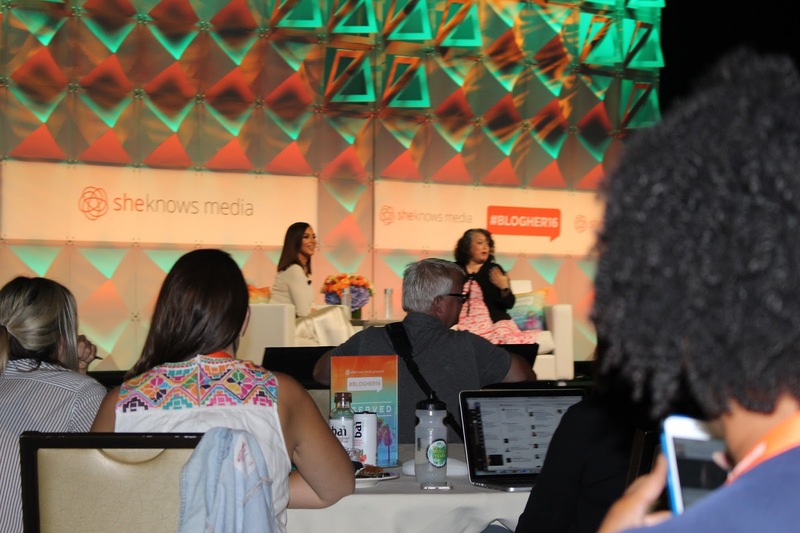 As I mentioned in a previous post, my main objective for going to Los Angeles was to attend the BlogHer 16′ Conference. I knew no one there or going, but just like blogging, it really challenged me to put myself out there. Giving out my business cards was nerve wrecking not going to lie. But I gave more then half of what I had made so I was proud of myself. I learned a lot and met some amazing people along the way. My advice, always take advantage of every opportunity given to you. Do everything at least once, and if you enjoy it then at least twice. Do the things that are out of not only your comfort zone, but out of the comfort zone of those that surround you. 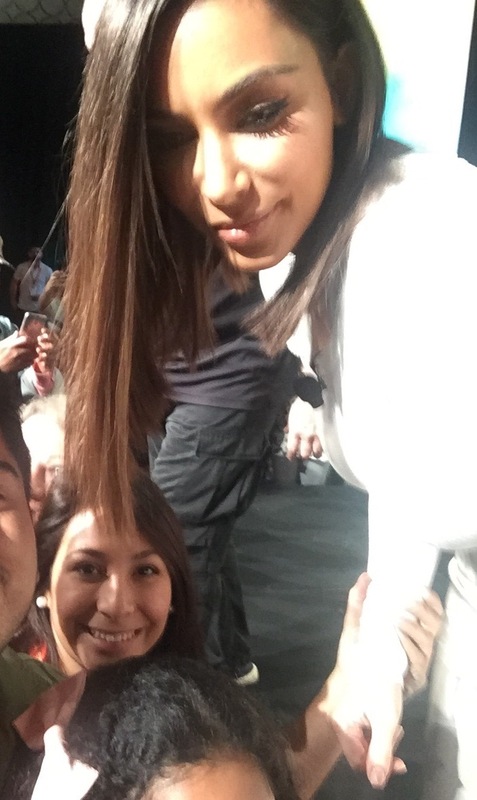 I also met Kim Kardashian! Last time I went to LA I met Jay Leno and this time I saw Kim Kardashian, Sheryl Crow, and Kandee Johnson (a youtube makeup artist). My mom and my best friend know how much I love the Kardashians so I literally was screaming when I found out she was there! 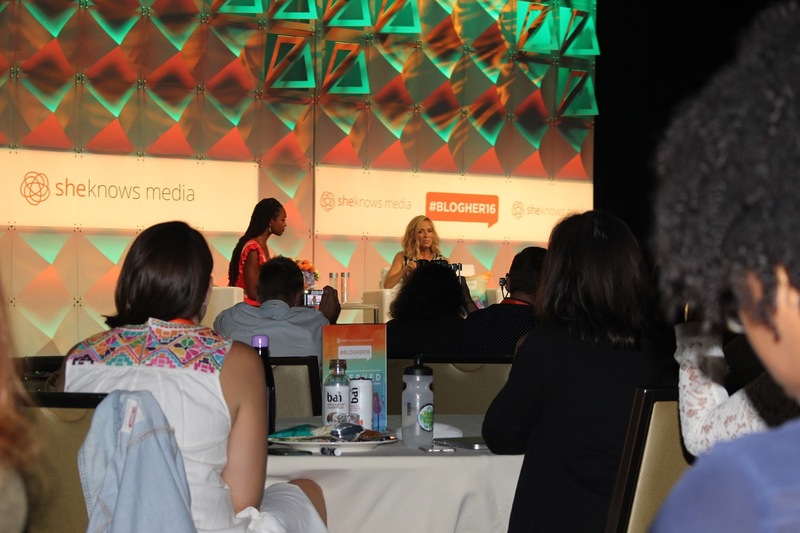 It was such a great experience to add onto the amazing conference.